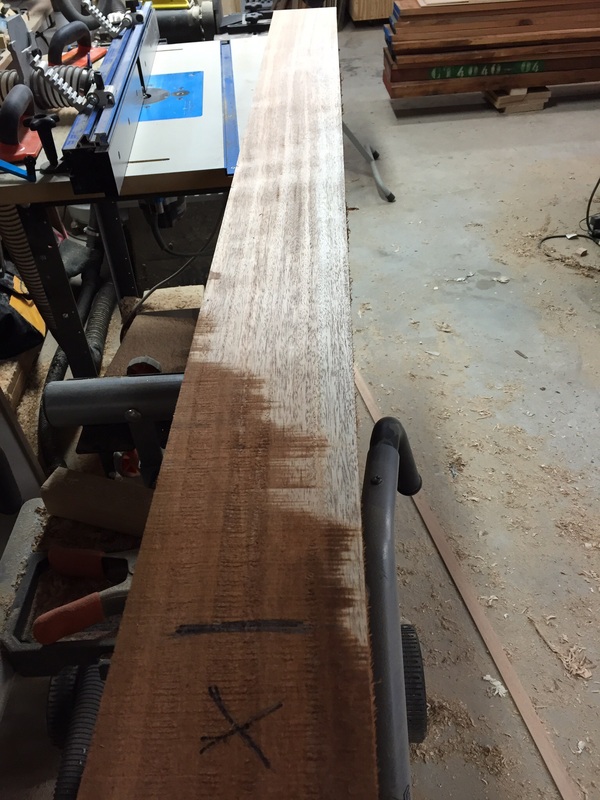 I bought some 4/4 10′ long rough sawn Mahogany the other day. 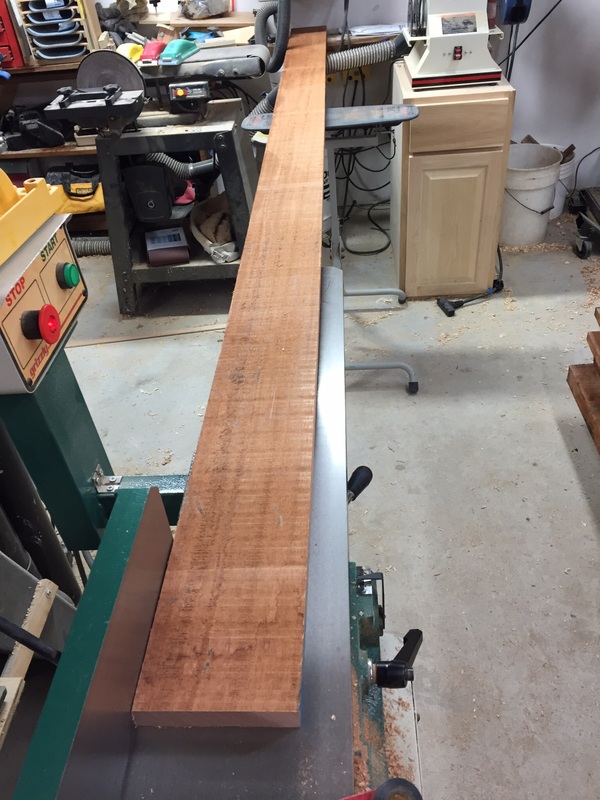 Because I wanted to keep as much of the boards thickness as possible, and knowing how that is difficult to do on a 10′ board using the jointer, I skip planed to get a sense of where the grain was so I could cut them too rough length. The shorter boards were much easier to joint, and because there was much less cupping and twist to deal with in the shorter board, there was much less waste. This resulted in getting the maximum thickness possible from the 4/4 stock.